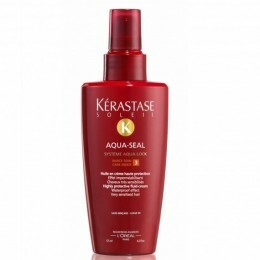 Loreal Expert Absolut Repair Lipidium masque for damaged hair. Special price! 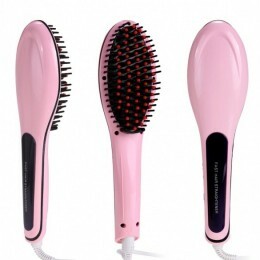 100% solid ceramic hair straightener with temperature control!